If you’re a fair-weather caravanner, then you might be forgiven for camping away from North Wales and Snowdonia during the colder months. There are so many wonderful things to see and places to go that it would be a shame to miss this dramatic mountain scape when it’s at its best. Here are just three reasons to go against the grain and visit a Snowdonia caravan park in the depths of winter. For mountaintops sprinkled with snow and pretty vistas that wouldn’t look out of place in the depths of the Alps, head to Snowdonia in winter. Of course, deep snow in the villages can’t be guaranteed every year, although it is likely. So for a winter wonderland without having to get on a plane, this is it! Remember, while there are no restrictions to hiking in Snowdonia in winter, do make sure you have the right equipment and you are experienced in winter hiking if you decide to head up a snowy mountain; in good weather these mountains can be dangerous, but add snow and ice into the mix and those beautiful hills can be deadly.  It's also worth checking out Doug King's bad weather caravanning tips, to ensure that your caravan or campervan works well, and keeps you safe. Some places are best seen without the hordes of tourists flocking for the prettiest view, and Snowdonia is definitely one of those places. Not only is finding a parking space much easier during winter, but there are less bums on seats in restaurants and pubs, less people hustling up trails on the mountains, and much less people in campsites, caravan sites, B&Bs and hotels. Of course, not all Snowdonia camping sites are open year-round, but for an early winter break in this beautiful National Park, our favourite has to be Green Pastures Caravan Park in Abersoch. A stone’s throw from the sea and a short drive to the hills, this has to be one of the most perfectly positioned campsites we know. This may not seem like a good thing on the offset, but hear us out. Snowdonia has been named an International Dark Sky Reserve, only one of ten in the world, which means that the quality of night air is high, and light pollution low. So if you happen to be out wandering after the sun sets, you will be rewarded with a stellar view of interstellar skies. Long nights in winter also mean more time to snuggle up with your favourite person, a good book and a hot chocolate. Sounds idyllic, right? If you’re not up for pitching a tent or finding somewhere to park your tourer, there are plenty of cosy holiday home options to settle into and while away the night in, as well as countless pubs with friendly locals! If you enjoyed this article from Lauren, why not check out her other blog posts on 5 locations for camping in Scotland or enjoy her stories of another great UK National Park with Caravan holidays in the Lake District UK. If you're looking to take Laurens advice and take a caravan holiday in Snowdonia, have a look at some fantastic caravan sites in Gwynedd and Conwy campsites. © © Copyright John S Turner (https://www.geograph.org.uk/profile/8378) and licensed for reuse (https://www.geograph.org.uk/reuse.php?id=1030604) under this Creative Commons Licence (https://creativecommons.org/licenses/by-sa/2.0/).